Mercy Clinic provides integrated behavioral healthcare with primary care to low-income adults without health insurance. The services provided by Mercy Clinic are available to current clinic patients. 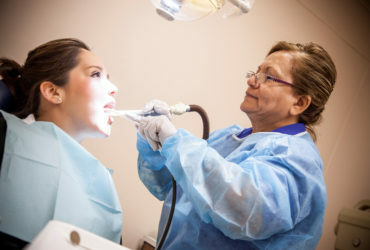 Call 956.718.6810 to make an appointment to see if you qualify to become a new patient. 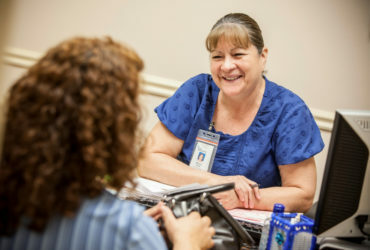 Mercy Clinic provides integrated behavioral healthcare with primary care to low-income adults without health insurance. En la Clínica de Mercy, ya se ofrecen Servicios Integrados de Salud Conductual/Emocional con los Servicios Médicos de Salud Primaria para adultos de bajos ingresos y sin seguro médico. Call 956.718.6810 to make an appointment or visit us at 2500 Zacatecas St. in south Laredo. Haga su cita hoy, llamando al 956.718.6810 o visítenos en la Calle Zacatecas 2500 en el sur de Laredo. You can also fill out a request form for more information and we will get in touch with you as soon as possible. Contact us today at (956) 718-6810 or come see us at 2500 Zacatecas. Dr. Leonides “Leo” Cigarroa, Jr., MD serves as the Medical Director for the Family Nurse Practitioners and Dr. Dagoberto I. Gonzalez serves as the Medical Director for Women’s Wellness. Servicios de Atención Primaria de Salud. Prevención, diagnóstico y tratamiento de enfermedades comunes y crónicas. Exámenes físicos anuales para la prevención de enfermedades crónicas. Exámenes clínicos para la detección temprana del cáncer de seno y cáncer cervicouterino. Exámenes físicos anuales para la prevención de enfermedades crónicas. Servicios Integrados de Salud Emocional/Conductual en Atención Primaria. Programa para el manejo de la Diabetes. Servicios de Trabajo Social y Manejo de Casos. Contact us today at (956) 718-6810 or come see us at 2500 Zacatecas St. Serving adults without medical insurance. Mercy Clinic provides integrated behavioral healthcare with primary care to low-income adults without health insurance. As the Sisters of Mercy before us, we have brought to life the healing ministry of Jesus through compassionate care and exceptional service since 1894. We cherish each person as created in the image of God. We seek out and put the needs of others first with a particular concern for people who are economically poor. “I’m very grateful to our (Mercy) clinic because I’ve been helped with counseling, exams and heart procedure. 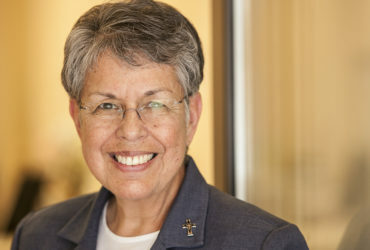 I thank God for the Sisters of Mercy, the clinic & everyone involved & its awesome services!